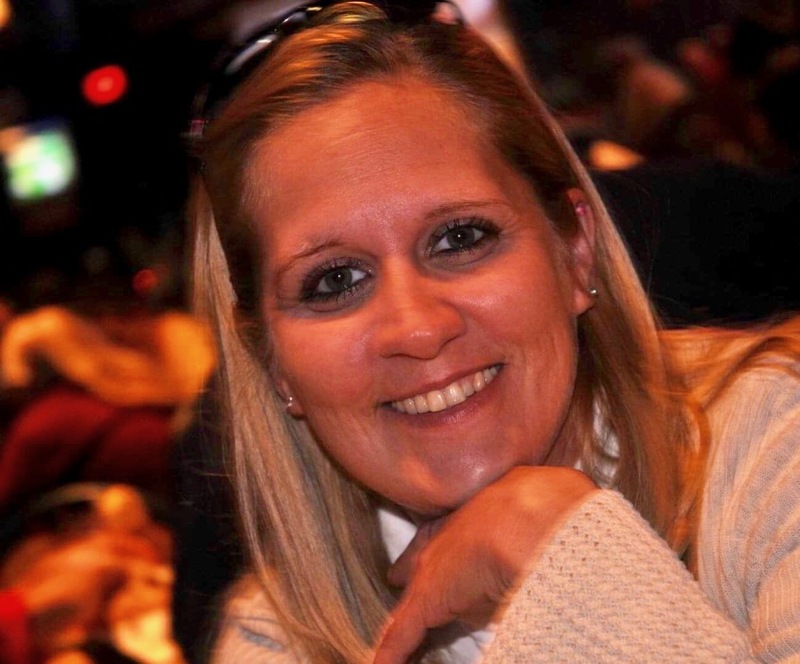 Lisa Dillingham, 49, of Greenwood, passed away Friday, October 26, 2018. She was born to Carl McCain and Karen Faye French on November 18, 1968 in Franklin. Lisa worked in the bakery at Kroger’s. Lisa loved being outdoors, planting flowers and nature in general. She loved spending time with her children and grandchildren. Lisa loved riding roller coasters. She enjoyed decorating for any holiday, she always decorated early. Lisa is survived by her parents, Carl McCain and Karen Faye French; her two daughters, Heather Dodd and Brittney Plummer; her brothers, Ray (Jennifer) McCain and Skylar McCain; her three sisters, Peggy (Tony) Jones, Jessica Dicken and Makaylah Lucas; her four grandchildren, Carolina and Cameron Timmons, and Adalynn and Logan Plummer; her nieces and nephews, William and Anthony Jones, Anthony Britt, Veronica Miller, and Miami Dicken; and her best friends, Tonja Freeman and Marilou Bannister. Lisa was preceded in death by her two sisters, Erica Gillihan and Angela M. McTarsney. A visitation will be from 4 p.m. to 7 p.m. with a memorial service immediately following on Thursday November 1st, at Jessen Funeral Home, 729 N. U.S. Hwy 31, Whiteland, In 46184.